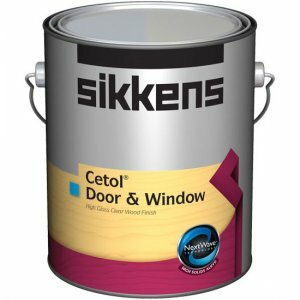 Sikkens Cetol Door & Window is a high-performance finish for specialty applications such as exterior doors and windows. the alkyd high-solids formulation offers optimum protection and a distinctive look for these unique areas. 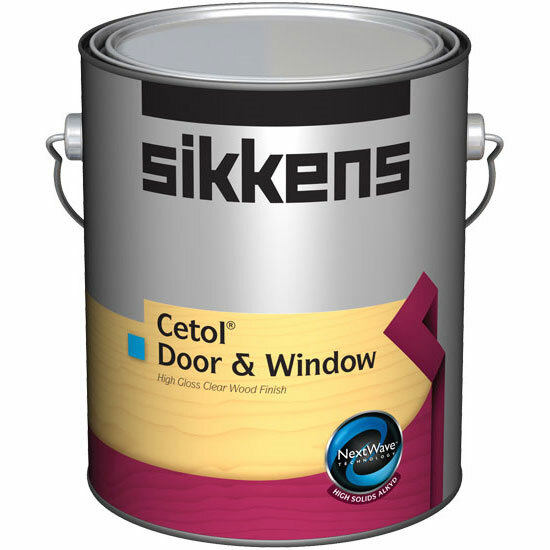 Available as a clear satin, clear gloss or four ready-mix colors in a satin finish. 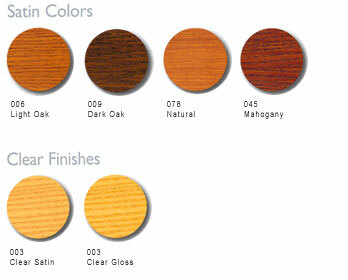 Doors, Windows, Garage Doors, Fiberglass Doors.